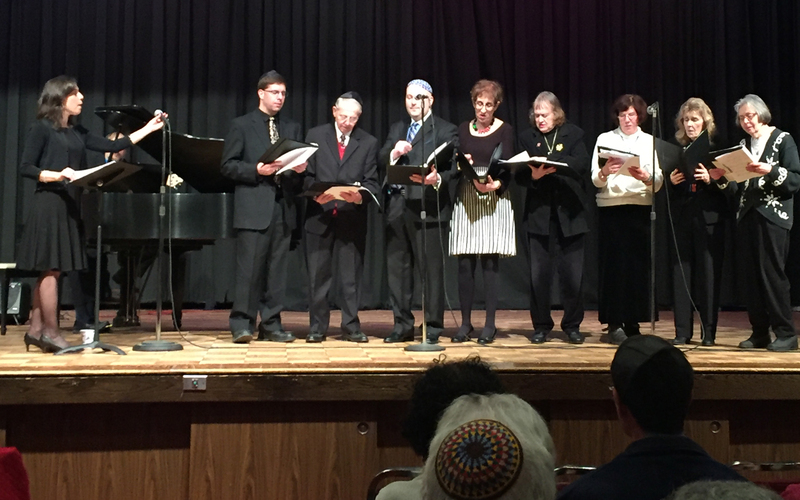 The Temple Adath Yeshurun Adult Choir is comprised of men and women of the TAY congregation. The group is led by our Baalat Tefillah, Esa Jaffe. All men and women are welcome to join the TAY Adult Choir, who help to enhance services and musical events. For more information, please contact Esa Jaffe at ejaffe@adath.org.